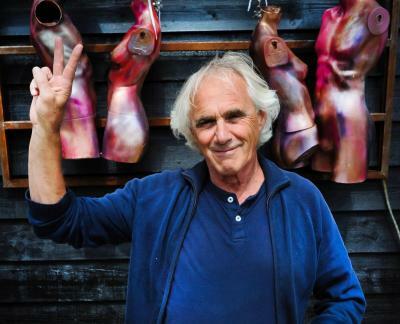 Throughout the spring, the art of Frank van der Meijden can be seen at various beautiful locations on the island Walcheren in the provence of Zeeland (NL). A beautiful day trip on Walcheren - all locations can be visited during one day. On Thursdays it is even possible to visit studio of Frank, where you can see how he works.